Mitzpe Ramon is a small city in the South of Israel with amazing views of the Negev. 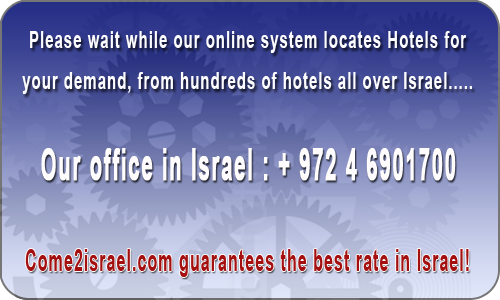 The city is known for the Ramon Crater which is the largest nature reserve situated in Israel. Tourists come from all over the world to see the crater. 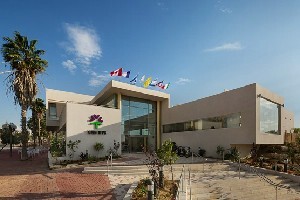 There are not many hotels in Mitpe Ramon but the ones that do exist will make your vacation worth while. 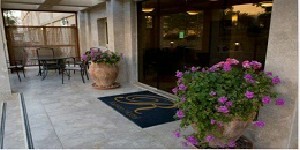 Desert Irus hotel is close by to HaMakhtesh HaGadol (The Big Crater) combining desert, nature,attractions and history. I rented four rooms. My wife and I just came out covered with sting in the legs. I'm afraid that bed in which we slept may have been fleas. 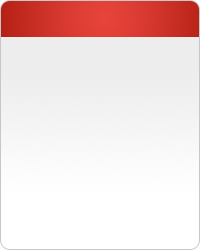 I suggest you check. It is important to note that it is only we and Vishnu in room 330. 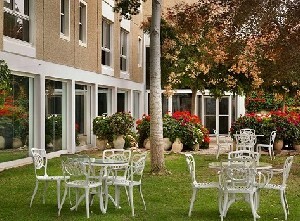 Have been familiar with and have been staying at this hotel for over twenty years at least once a year. This time, there is a noticeable decrease in the maintenance of the rooms too many faults due to poor maintenance or obsolescence. Mitzpe Ramon is a town in the Negev desert of southern Israel, situated on the northern ridge, overlooking enormous karts known as the Ramon crater. This crater, or machtesh, as it is called in Hebrew (a term also used by geologists around the world) is 28 miles long and five miles wide. It is a formation unique to Israel and the Sinai. Machtesh Ramon is the largest crater in the world. 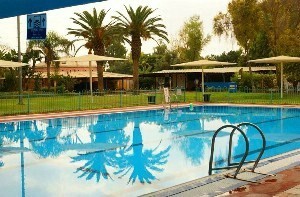 In Mitzpe Ramon there is 3 hotels & more than 10 guest house. 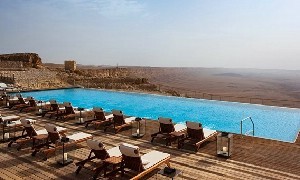 The hotels in Mitzpe Ramon are very nice; some of them are next to the Desert of the Negev.